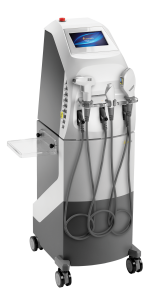 The Forma System features four different technologies that include IPL, Bi-Polar RF, Ultrasonic and Diamond Peeling. These make the Forma system an ideal All-in-One workstation for your clinic. 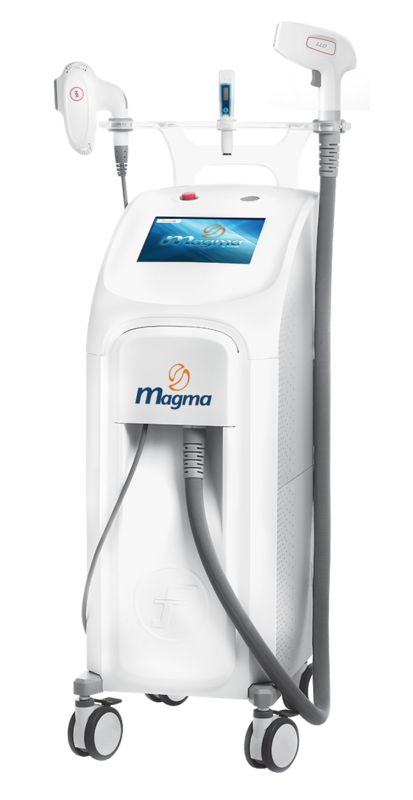 Taking Hair Removal treatments to the next level with the MAGMA Spark 808nm Diode Laser device. Advance to the power of Magma, our most cutting edge platform. 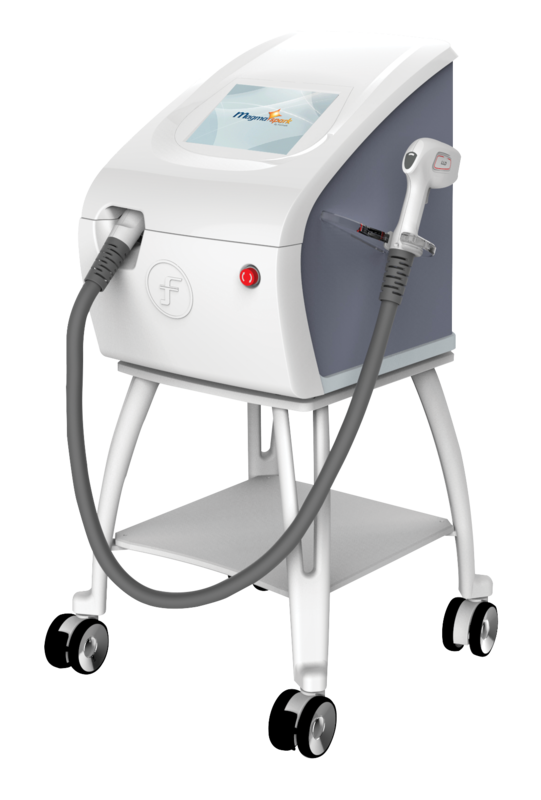 Featuring an 808nm Diode Laser, a 1064nm Nd:YAG and IPL Technologies. This powerful system offers a painless mode with zero down time. Extend your clinic’s services with the compact and advanced IPL System. 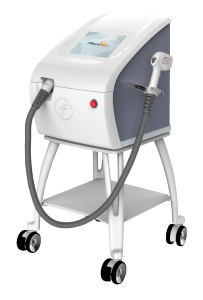 It features Formatk’s unique IPL technology, a safe and effective solution of the highest quality for today’s competitive market. Developed to provide peel, polish and skin smoothing treatments resulting in a silky skin texture. It operates by using a mechanical rotation of diamond-coated disks on the Forma “One for All” system. Specially developed to treat deep wrinkles, skin laxity and stretch marks and is only compatible on the Forma “One for All”. R-Sonic applicator was specifically developed for skin tightening, skin rejuvenation and the treatment of post acne scars. This handpiece is only compatible on the Forma “One for All” system. 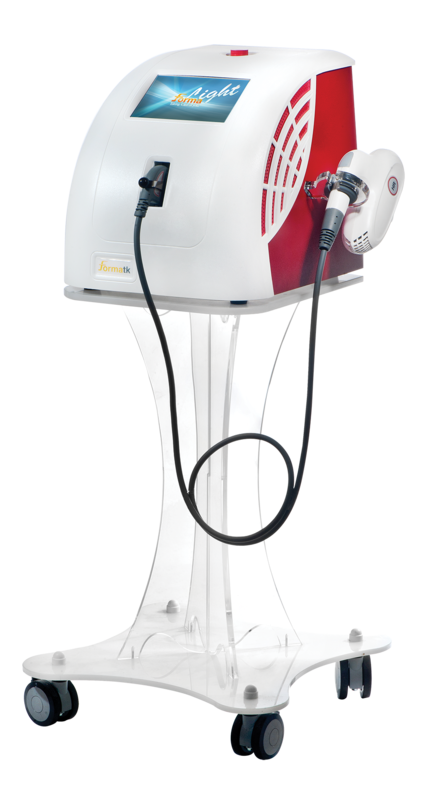 Developed to treat nail fungus, photo-rejuvenation, vascular and pigmented lesions. This handpiece is compatible on the Forma Light, Forma “One for All” and the Magma. Used to treat large areas of general pigmentation and skin whitening. This handpiece is compatible on the Forma “One for All”, Forma Light and Magma. Developed to offer effective and safe treatments for vascular lesions and hair removal on the Magma. 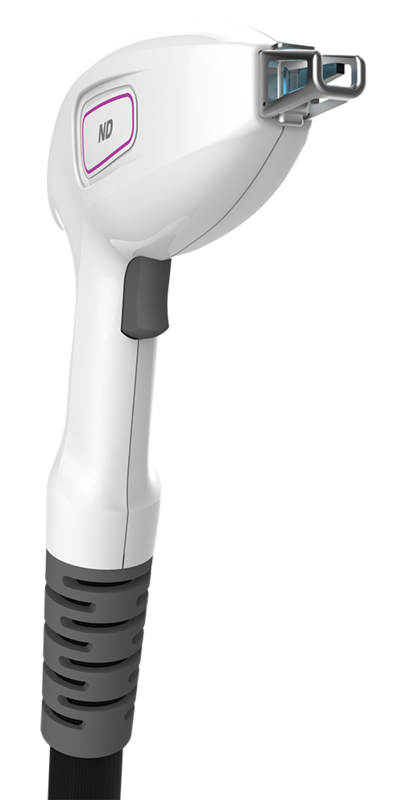 Used to treat active acne, and is compatible on the Forma “One for All”, Forma Light and Magma. Used for hair removal, and is compatible on the Magma Spark. Specifically developed to treat hair removal in small areas like the nose, ears and between the eyebrows. Very similar to the HR only difference is that it is safe to use on all skin types I-VI. Used for hair removal in three various modes: single, double or continuous. This handpiece is compatible on the Forma “One for All”, Forma Light and Magma. Like what you see? Contact us to find out about how you could enhance your aesthetic services.